I chose to listen to this book because I came from a very difficult marriage with someone who I believe never loved me even though I tried and tried. 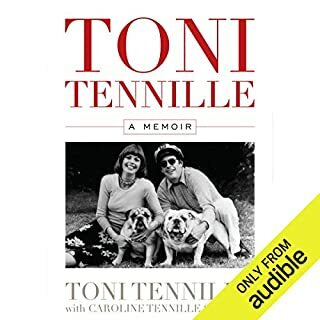 I thought I could get some closer listening to Toni's story. And I did!! But I also enjoyed hearing about her childhood and career! Toni is an amazingly talented and strong woman. I throughly enjoyed this book and recommend it to fans and survivors of strenuous marriages and relationships. I'm so glad she is happy now, just like me! !